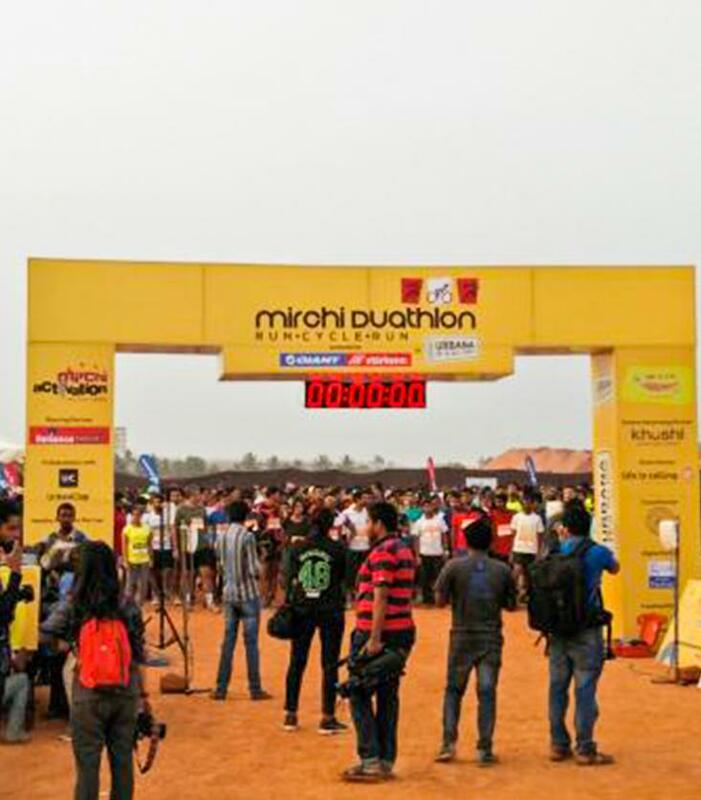 Radio Mirchi conducted the first edition of the Mirchi Duathlon at Ozone Urbana, Bangalore. The duathlon which was flagged off by Kannada actor Dhananjay saw nearly 1000 enthusiasts participate in the event. Duathlon is an event which consists of a running leg, followed by a cycling leg culminating in a final running leg. The event meant for all the fitness lovers, was a success attracting health lovers from across the city.